researcher/artist at the ars electronica futurelab in linz, austria. interested in data art, generative graphics, experimental programming. graduate of NYU ITP and Vienna UT (HCI group). 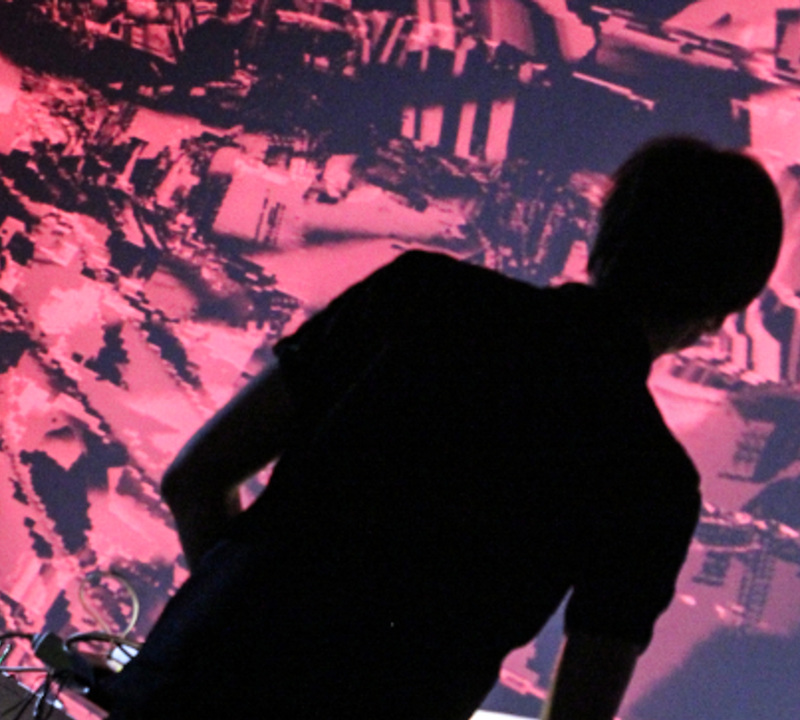 live visual performances as voidsignal.